Please join us as we celebrate turning 2 more once-abandoned houses into homes! Over the past 6 months, we have fully rehabbed 737 and 749 N Belleview Place, creating beautiful, affordable homes for 2 families to call their own and helping to renew this awesome block in the heart of our near-west neighborhood. We'll have hors d'oeuvres from the fabulous Santorini Greek Kitchen and refreshments throughout the evening. And there will be a brief welcome and introduction by our new executive director, Suzanne Thompson, at 6:00 p.m.
Park anywhere along N Belleview Place north of Haughville Park. The homes are just a few houses down from each other on the 600 block. Questions? Contact Arielle at abrosman@heartsandhandsindy.org or 317-353-3606. Thank YOU to everyone who came to the 1st Annual Hearts & Hands Trivia Night on February 25! 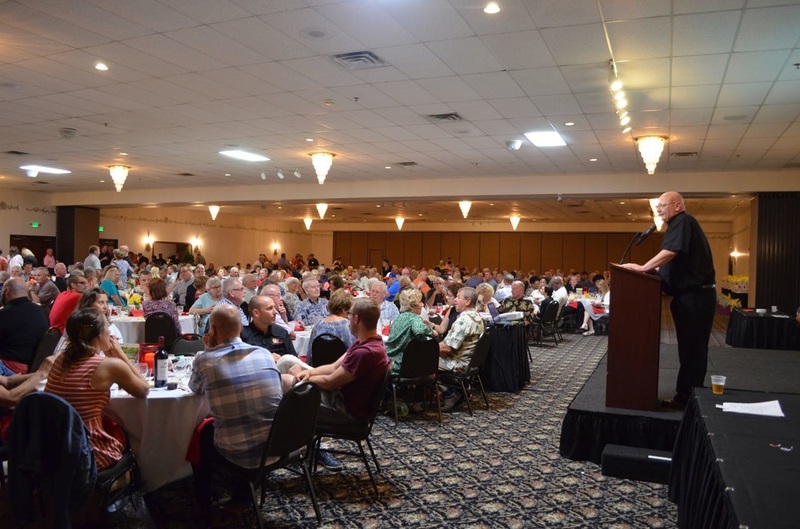 The 1899 Experience Venue was beautiful and full of history and character, the food from Primo Banquet & Conference Center was delicious as always and the servers were wonderful, the beer donated from Sun King Brewing Company was a huge hit, and our MC Willie Matis was seriously the best! Here are just a few pictures from this great night! The Houses to Homes Annual Event happens the first Saturday in August and is Hearts & Hands of Indiana’s leading fundraiser. 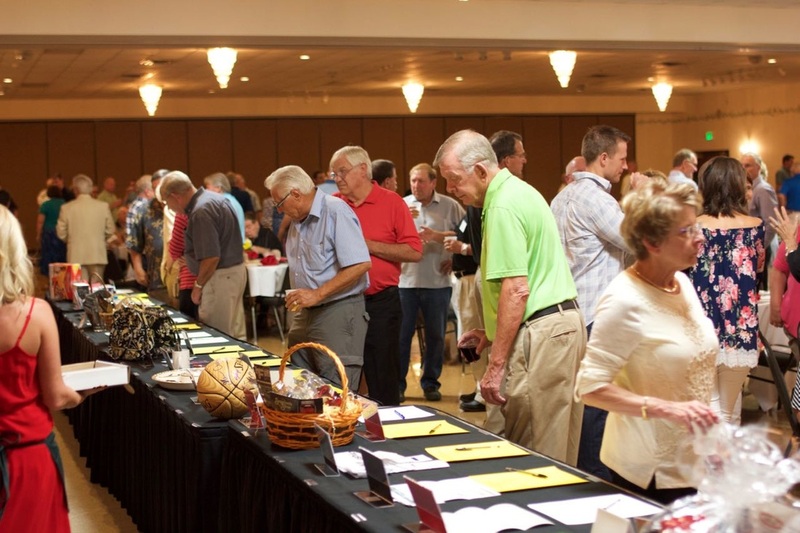 It features a buffet dinner with complimentary beer and wine, door prizes, audience games, a silent auction, and wine pull--all for the price of $100 per ticket. Each ticket provides 1 entry into the grand prize $5,000 drawing and entry for 2 into the event. Celebrating its 7th anniversary, the 2016 Houses to Homes Event was our most successful event so far. The money raised directly funds Hearts & Hands of Indiana’s rehabilitation projects in the Near West community of Indianapolis. These rehabilitated homes provide low-income families with a pathway to homeownership while revitalizing the Hawthorne and Haughville neighborhoods. ​Go to our Houses to Homes page to learn more.